Full Moon Drumming – New Exciting Location! 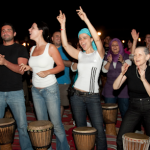 Come along and join in with Dubai’s drumming crowd this month at Dubai Drums’ Full Moon Drumming! 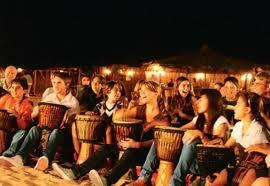 You’ll love our new desert camp venue in Ras Al Khaimah which is very close to the Banyan Tree Resort in RAK desert. 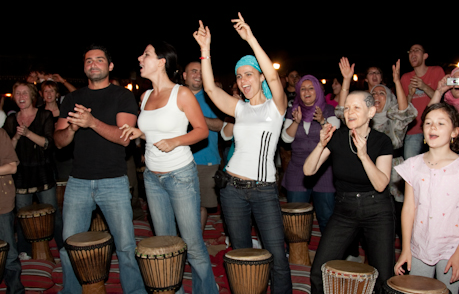 Whether you are a complete beginner or an experienced percussionist, you can enjoy a night under the full moon with the wonderful energy of the desert and the rhythmic sounds and company of Dubai’s drumming community. A great night out for the whole family and also a great way to chill out from the stress of modern day living. Price includes drumming sessions, barbecue dinner, DJ Hany, fire twirlers, camel rides, sand boarding & shisha, along with the usual kids entertainment (hair braider, henna lady and face painter). Four wheel drive transportation is available from the desert edge to the Camp, so you can come with your saloon car if you don’t have a 4WD. There is also the option of bus transportation from Dubai – RAK – Dubai. Map available on the website. 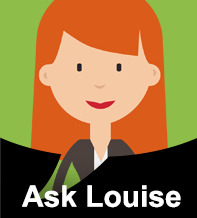 or call Kelsey on 056-744-2129. 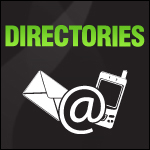 Departure: Anytime from 10.00pm – midnight. Kids: Dhs100 (6-13 years) Dhs150 with transportation. Five years and under free. Experianced Dubai Drums they are really cool !! !